lc blogs: crimmas gift guide: dos. Omigah. Only 10 shopping days left before perpetual disappoint sets in and you walk away from Crimmas morning the proud owner of more than one flashlight and several pairs of socks. 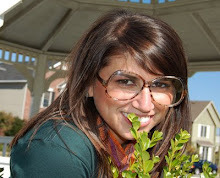 Let's avoid that disappoint for your family and friends with these fabulous finds. 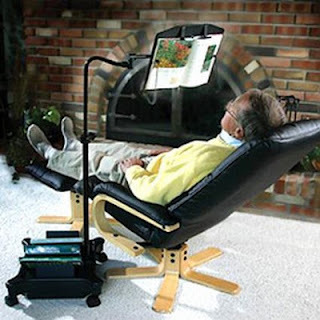 Why: Because, how often are you sitting in a chair, just holding your book and suddenly, YOU ARE EXHAUSTED from all the work of sitting and holding a book? Like, all. the. time. Why: Because, if you love cows, you want to enjoy their beauty. Bonus: The wind chime sounds like a dream angel serenading you on your back porch while you are peacefully reading a book THAT YOU ARE NOT HOLDING YOURSELF BECAUSE YOU HAVE A BOOK HOLDER. 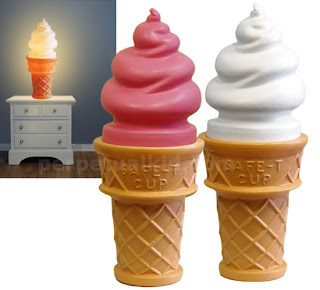 Why: Because, lamps are a yawn! 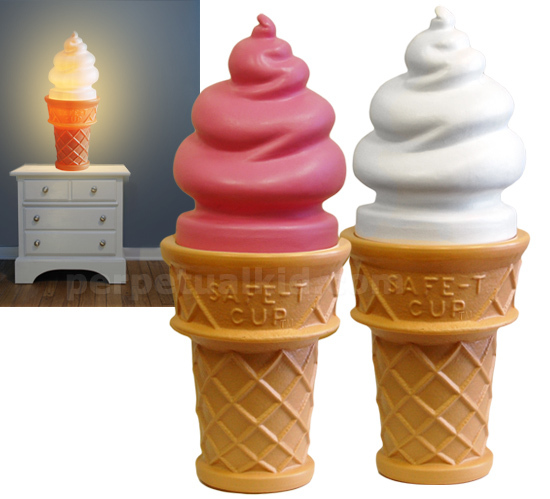 Spice (or SWEET) it up a bit and get a lamp shaped like an ice cream cone. Why: Because, what person doesn't want to own a dinosaur? 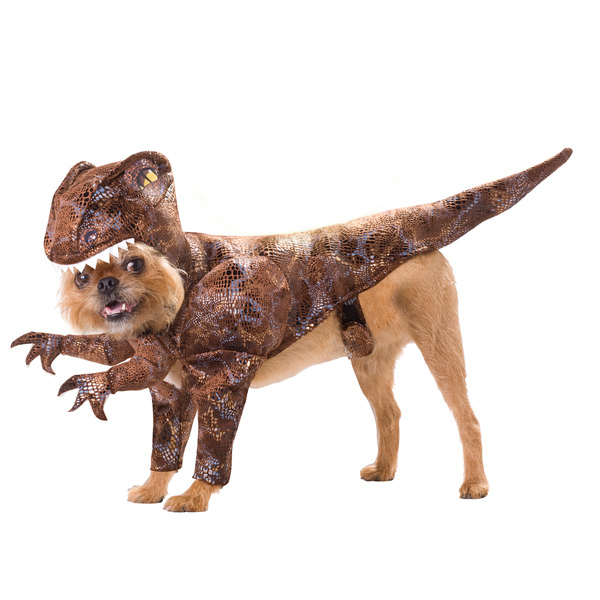 Bonus: Your dog looks like a dinosaur now. Why: Because, how many times have you showed up at a friend's house hoping to just relax in the jacuzzi and you can't? Bonus: IT'S A PORTABLE SPA, Y'ALL. Why: Because, men are unique individuals, most with a style all their own. Bonus: All shirts are a piece of art and no patterns are repeated-- you pick the patterns you want! 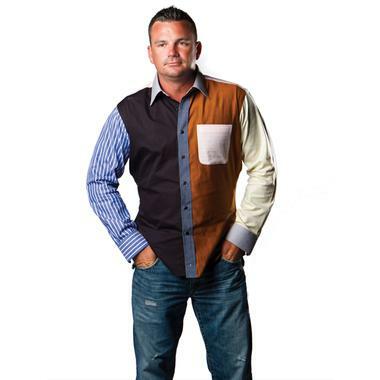 Double Bonus: Great for a night out on the town, frat parties, bachelor parties or any other time you want to stand out! I NEED THE ONE OF A KIND SHIRT NOW!!!! !